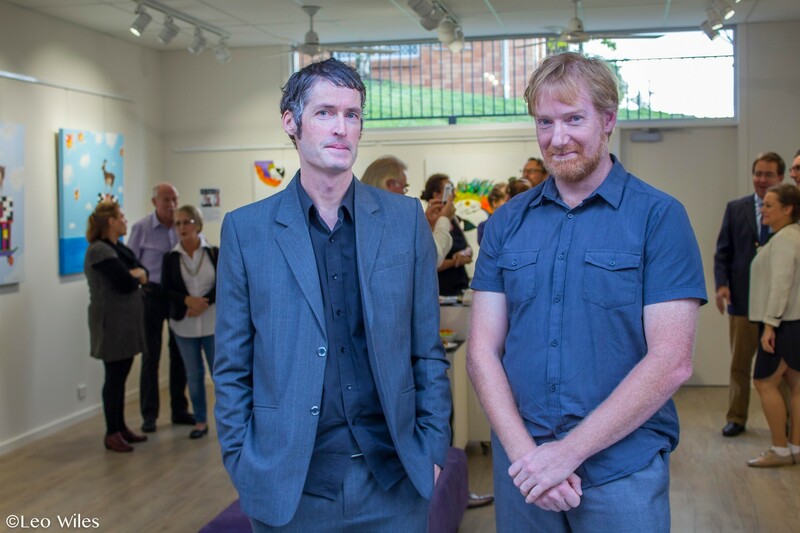 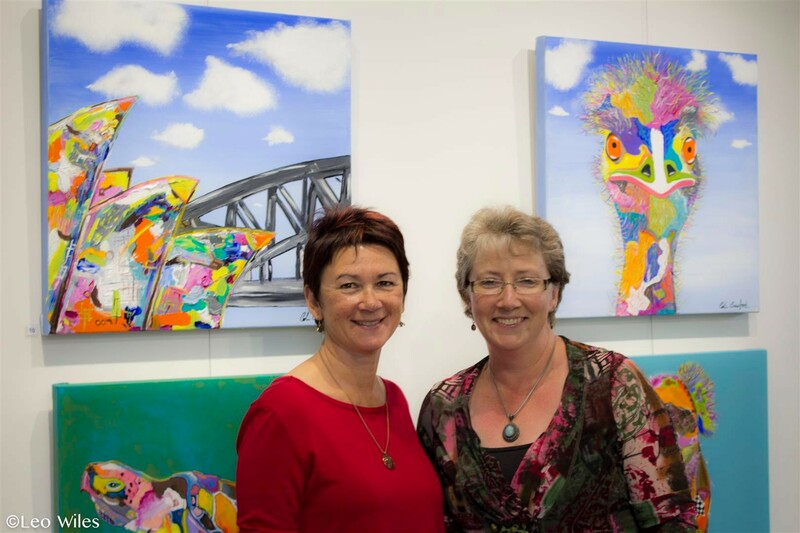 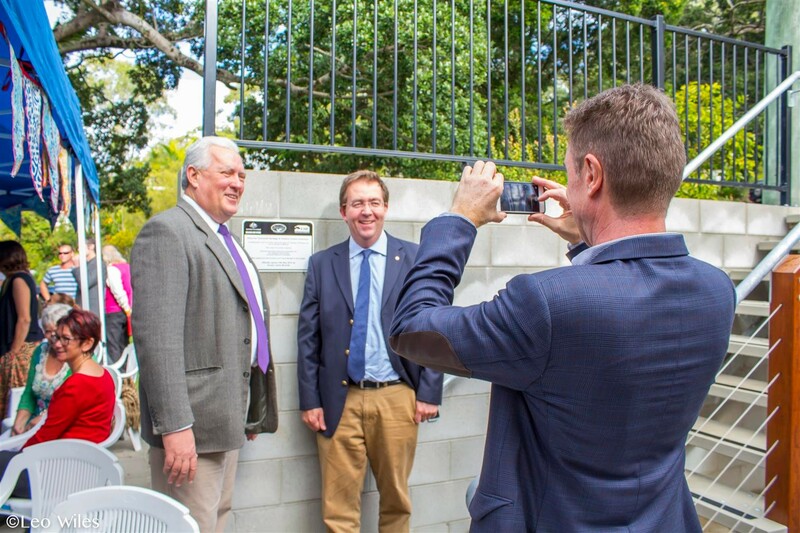 Wan'din'in Arts Space - Eumundi & District Historical Association Inc. 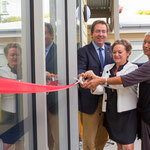 Built to provide a multipurpose room with community space for meetings, workshops and arts and heritage exhibitions. 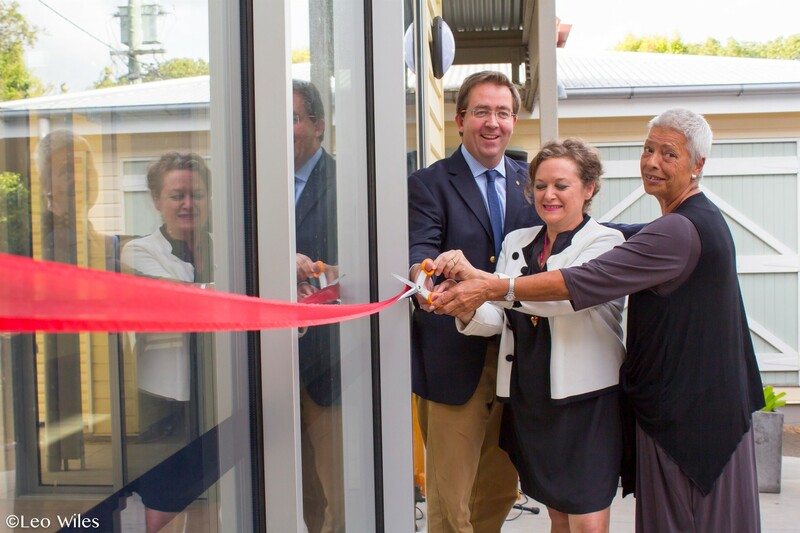 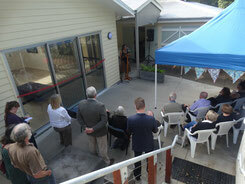 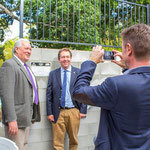 A large crowd turned out on Monday 18 May to see the cutting of the red ribbon for the opening of our new building. 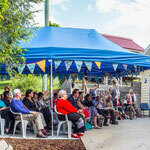 The new arts space has been named Wan'din'in - a local indigenous Kabi Kabi word for a gathering of people. 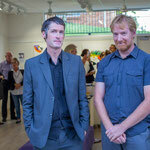 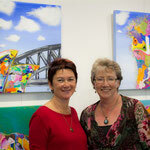 Photos from the opening of Wan'din'in.